Tex-Mex is not Mexican food. That's right, even though most of the restaurants you see all over Texas say that they're Mexican, they're not. Tex-Mex is a cuisine of its own!" 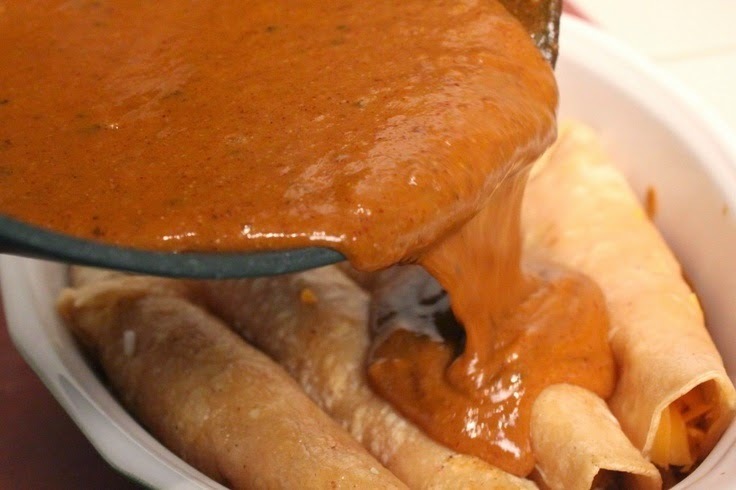 I found this chili tex-mex gravy recipe you need to try and you will see what I am talking about. Heat the lard in a skillet over medium-high heat. 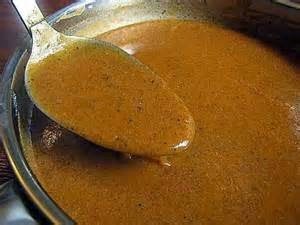 Stir in the flour and continue stirring for 3 to 4 minutes, or until it makes a light brown roux. Add the black pepper, salt, powdered garlic, ground cumin, dried oregano and chili powder and continue to cook for 1 minute, constantly stirring and blending ingredients. Add broth mixing and stirring until the sauce thickens. Turn heat to low and let sauce simmer for 15 minutes. Add water to adjust the thickness.